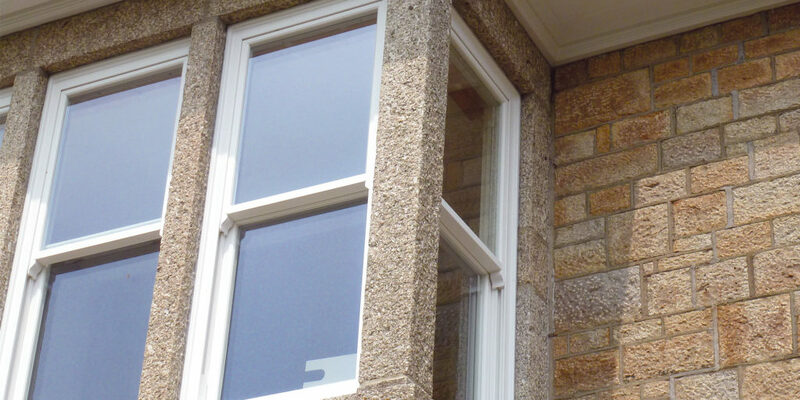 We discover how to maintain the character of period properties when they’re in need of renovation. 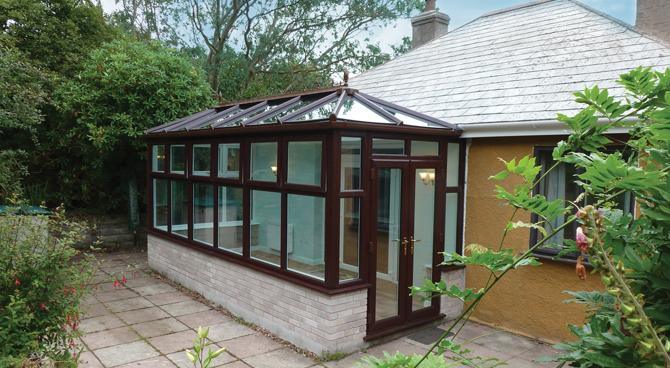 In relation to the project, Phil tells us: “it was great working with John and Di, as they knew exactly what they wanted and we were able to tailor a supply and installation package for them that fulfilled their requirements. 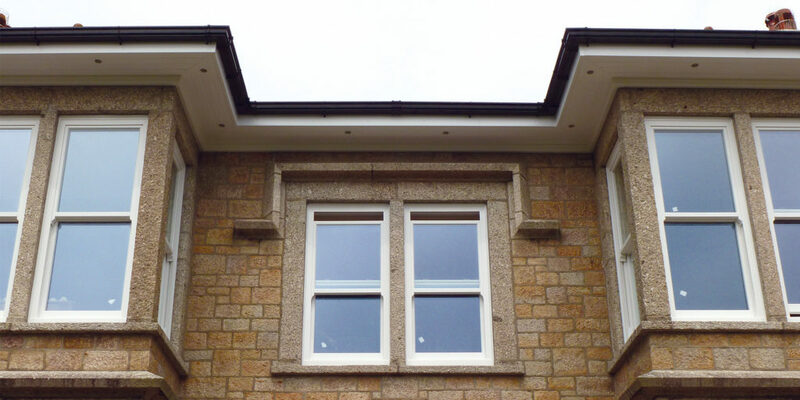 We were also given the contract to replace the fascias, soffits and guttering and to replace them in a way that replicated the ornate details of the original timber ones. 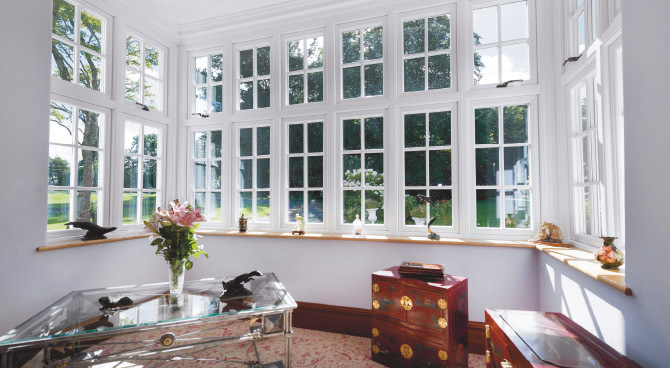 We always take pride in every job we do, big or small. 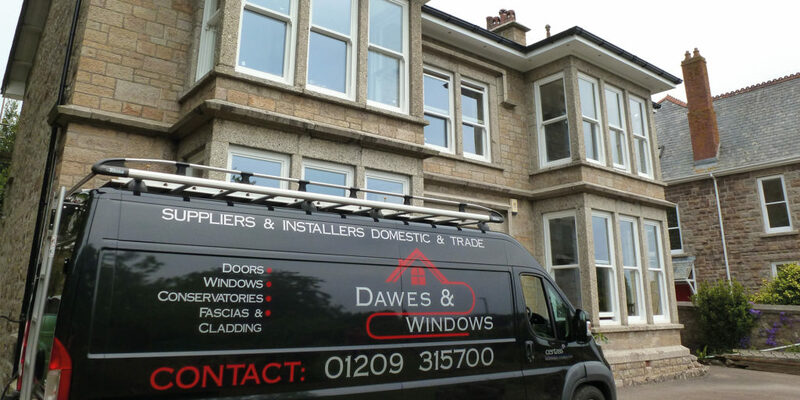 I always say that if you can’t do it properly, it’s better not to do it at all – a philosophy that has served our family business well over the last 11 years.” Dawes & Windows are clearly a brilliant company to rely on for all your glazing needs. "having Phil’s team on site was a joy, their attention to detail was outstanding, and we were thrilled with the completed project."